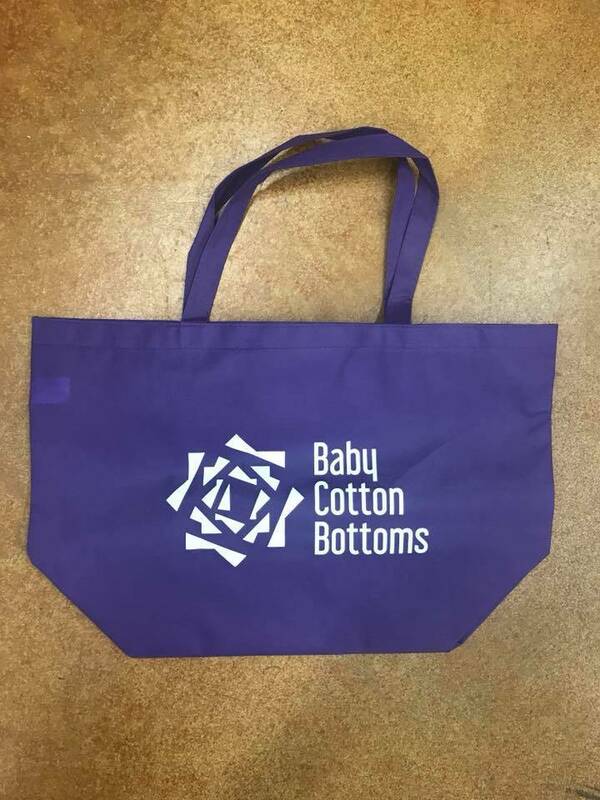 Each 5th Saturday in 2018 (March, June, September and December), 5th Saturday Club members can bring in their special tote bag and save 20% storewide*. 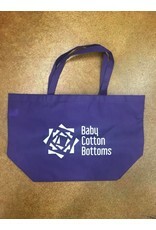 Spend just $35 on membership and you get an exclusives BCB 5th Saturday bag and admittance to the 5th Saturday Club. And the best part is that you are guaranteed 4 20% off days (5, including this bonus day in December!)! These are days that are already on the calendar so you can plan ahead and maximize your savings!